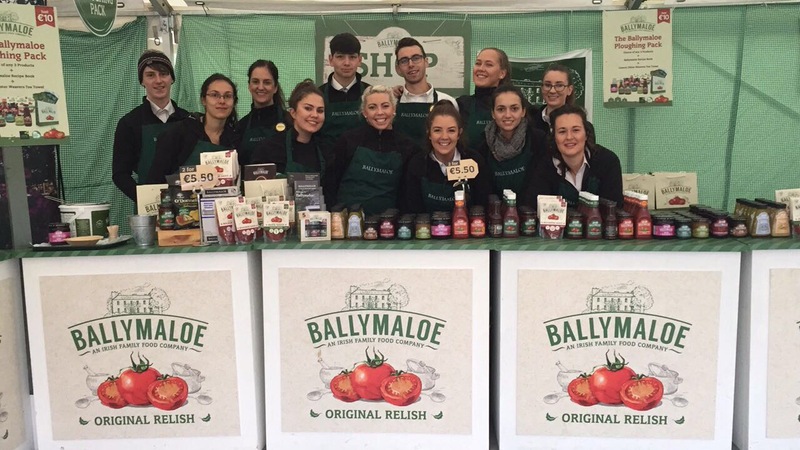 Dig out your wellies and raincoats one more time, because Ballymaloe Foods will be back at the Ploughing Championships this year! We always love working at such an exciting event, showcasing the best that Irish food, farming and culture has to offer! The only thing that makes it better is meeting so many of our lovely customers every year. Of course, it wouldn’t be the ploughing without our brilliant deal, The Ploughing Pack! That’s any 3 of our products, a recipe booklet and Ulster Weaver’s Ballymaloe tea towel. We will be welcoming customers with lots of lovely tasters of our entire product range. The 2018 Ploughing will be running this year from the 18th-20th of September in Screggan, Tullamore. You’ll be able to find the whole Ballymaloe Foods team at Block 3, Row 32, Stand 643.